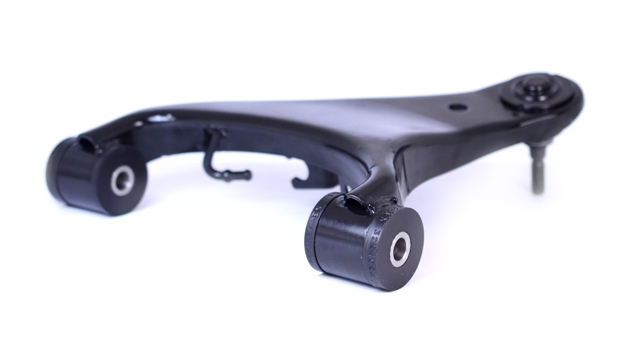 This part fits into the front position of the front upper wishbone. 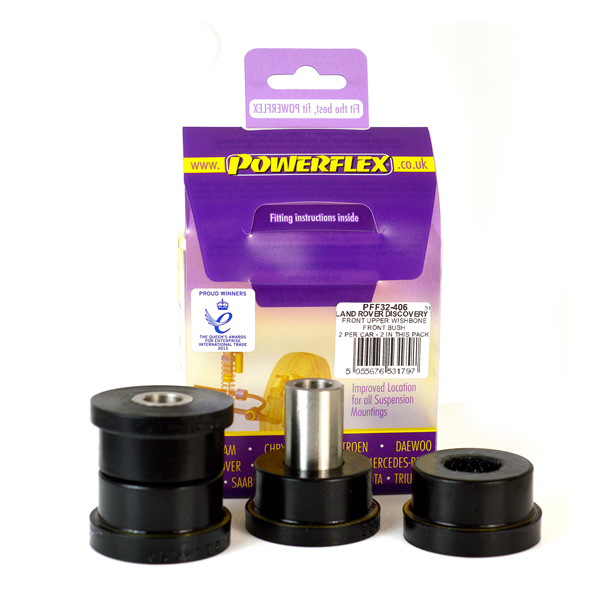 These bushes incorporate steel support washers that are designed to spread load across the arm and protect the bushes from sharp edges found on pressed steel arms fitted to Discovery 3 and 4 vehicles. For cast arms found on Range Rover Sport (2005-2013) use PFF32-408.